If pre-booked, small pets accepted. 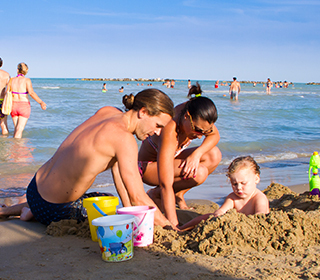 Our holiday packs and our exclusive offers for your family holiday in San Benedetto del Tronto beaches. Check our on line promotions … it will be convenient. We stayed in this hotel for just one night, but it was a nice surprise!! I found super friendly staff at the reception and in the morning in the breakfast room … Room tiny, clean and with a nice spacious bathroom. Very kind and hospitable staff, rich and various breakfast, animals are welcome. The Room prices are right and proper. Perfect for those who want to live a few days in relax not far from the sea. Subscribing to our newsletter you are always informed about our promotions and offers . Sign Up! BOOK NOW, BEST PRICE GUARANTEE!